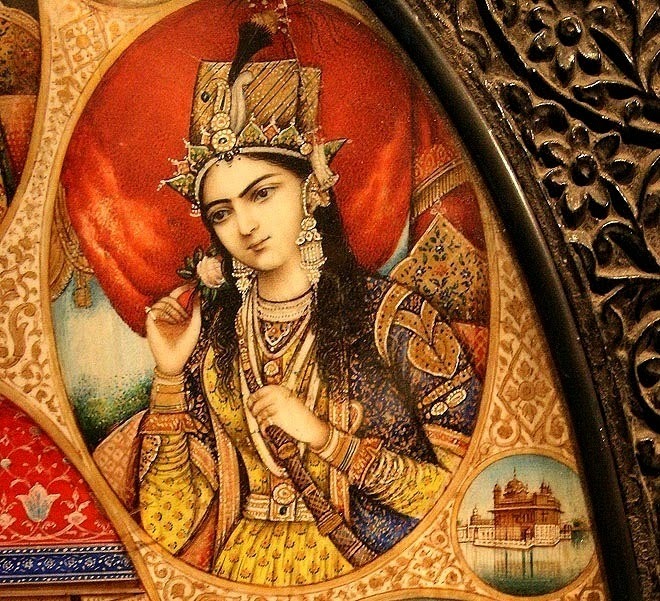 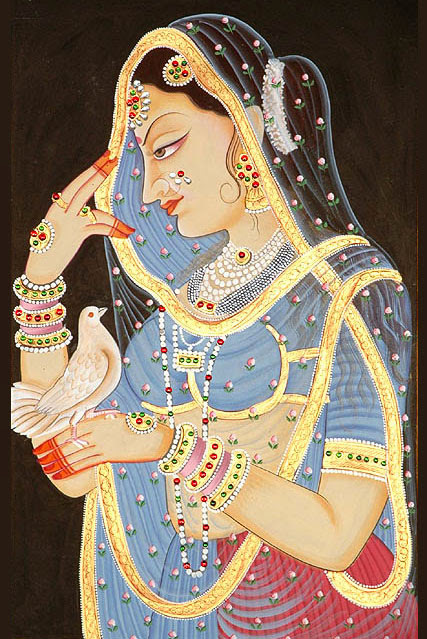 If I talk about myself then I will definitely say that I love Mughal paintings. 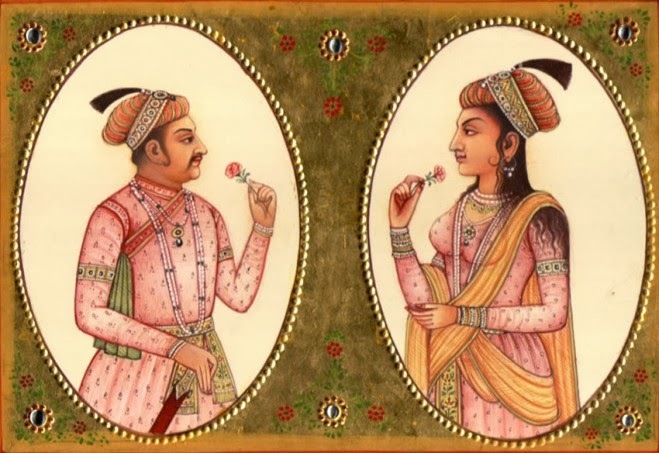 These Mughal paintings flourished during the reigns of Akbar, Jahangir and Shah jahah. 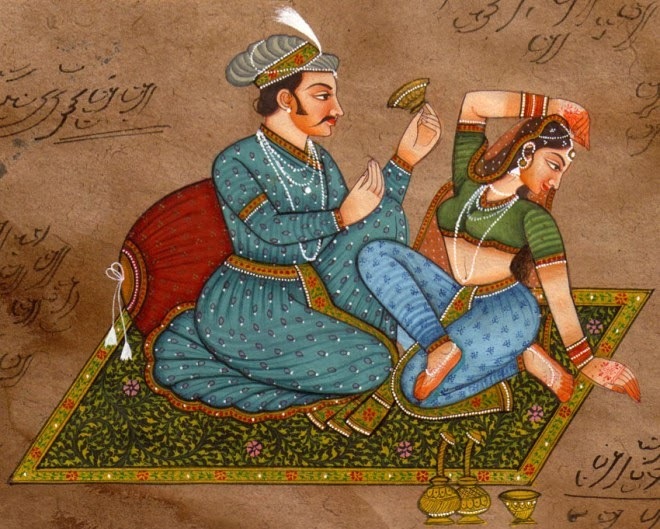 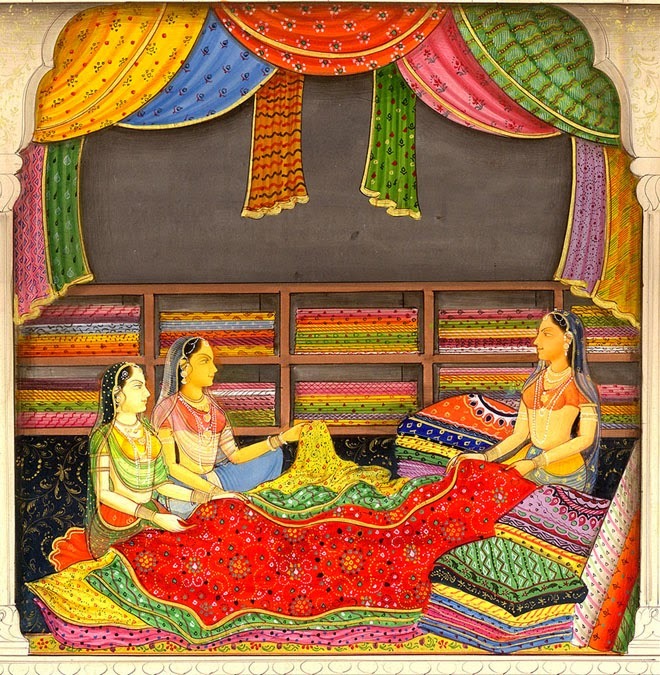 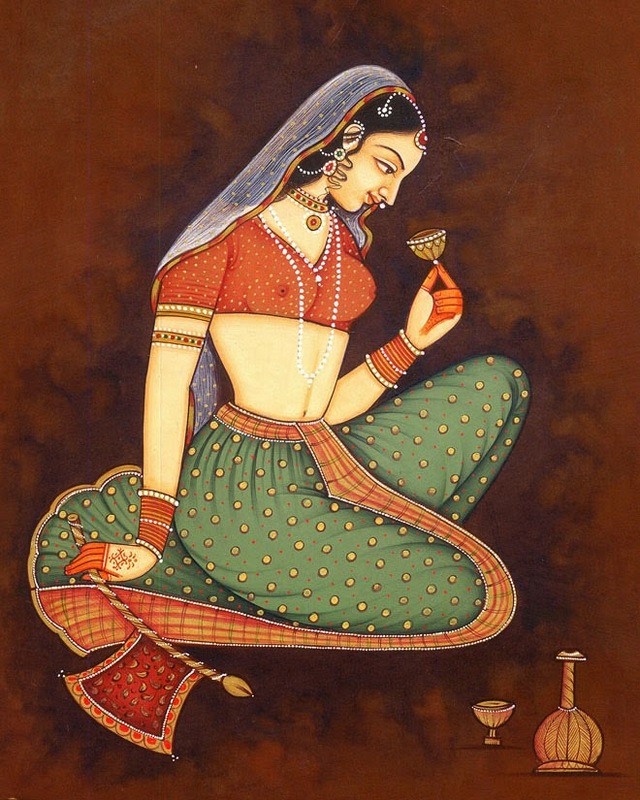 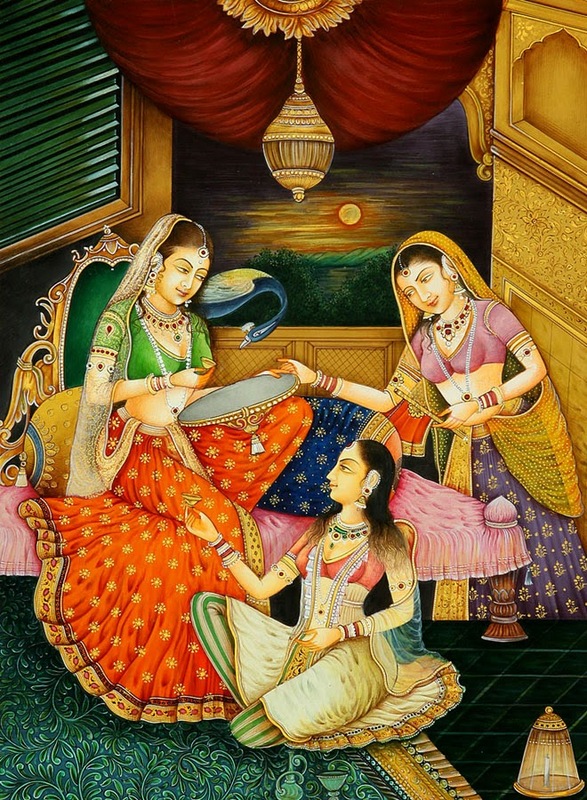 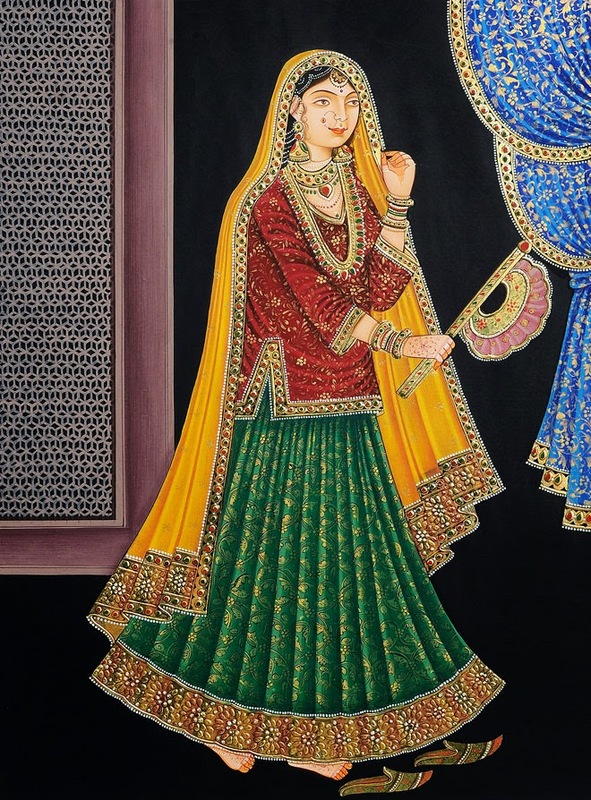 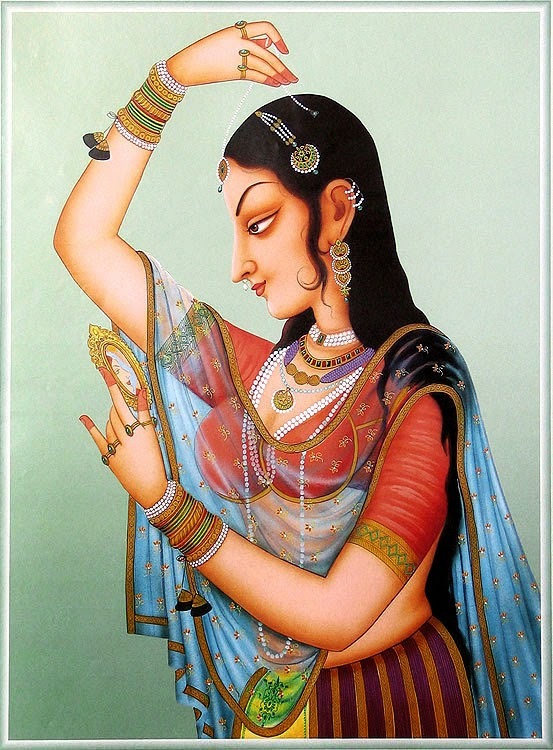 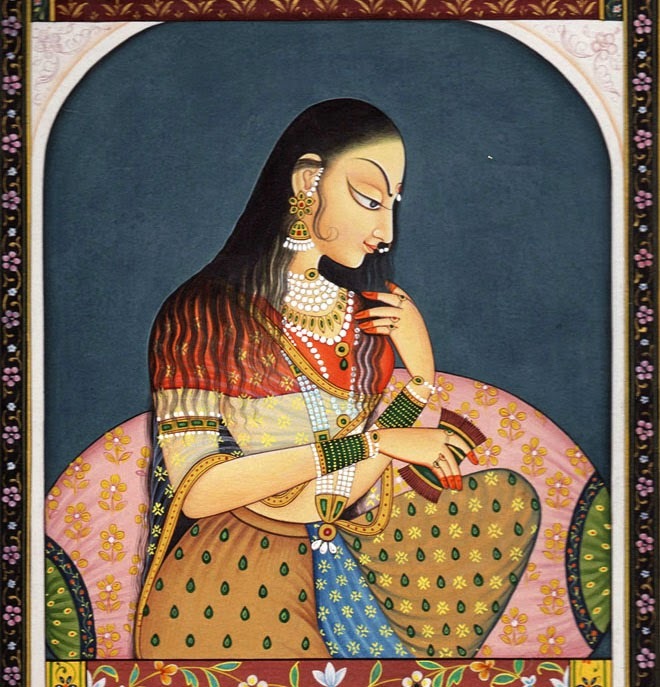 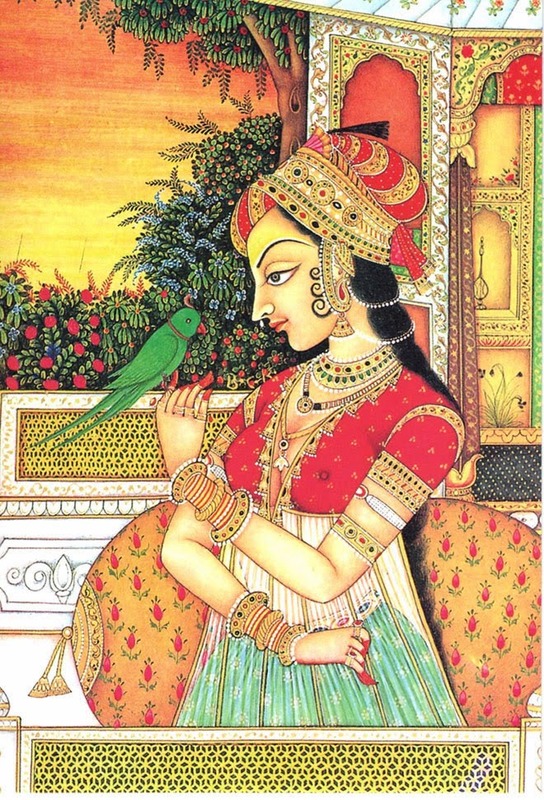 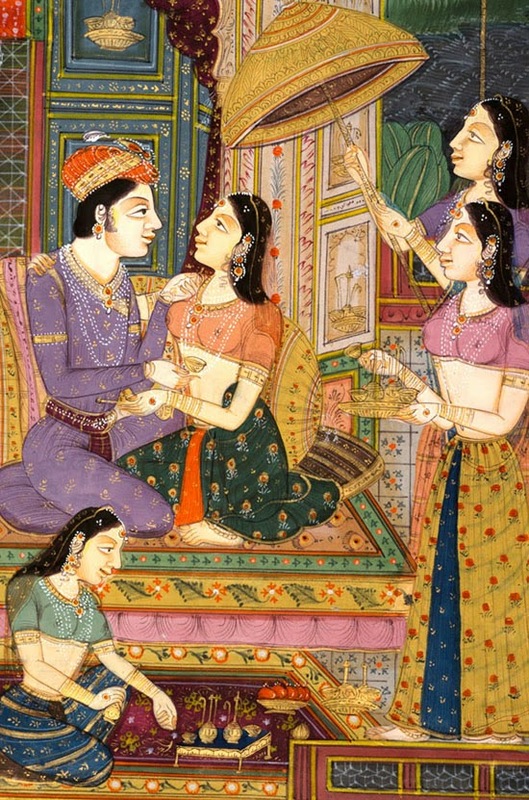 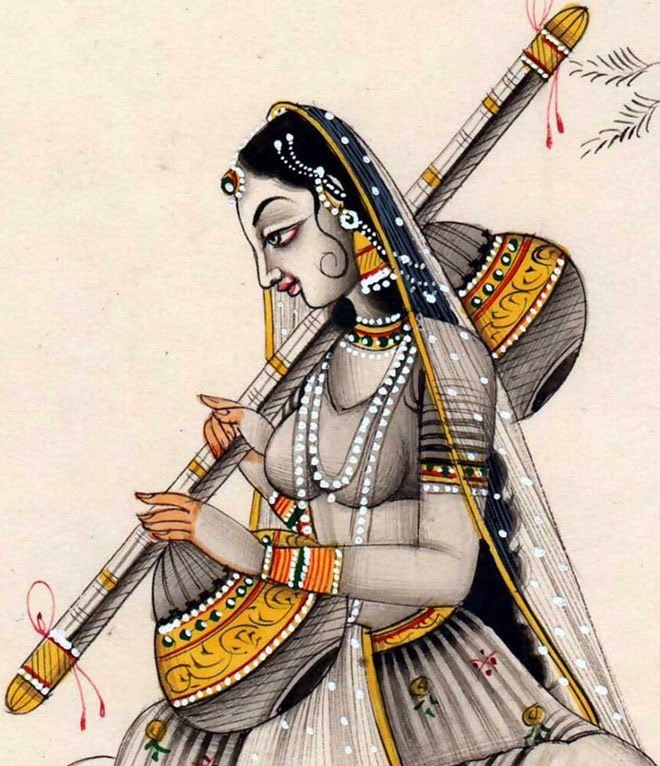 These kinds of paintings are called a style of South Asia which is confined to miniature and can be found as some single or group work and book Illustrations. 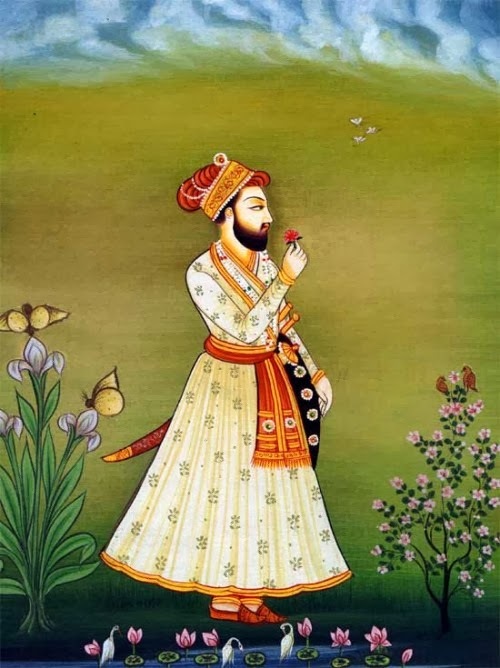 These are widely influenced and developed during the Mughal Empire which flourished from 16th to 19th centuries and which later spread across various religious communities such as Hindu, Sikhs and muslims. 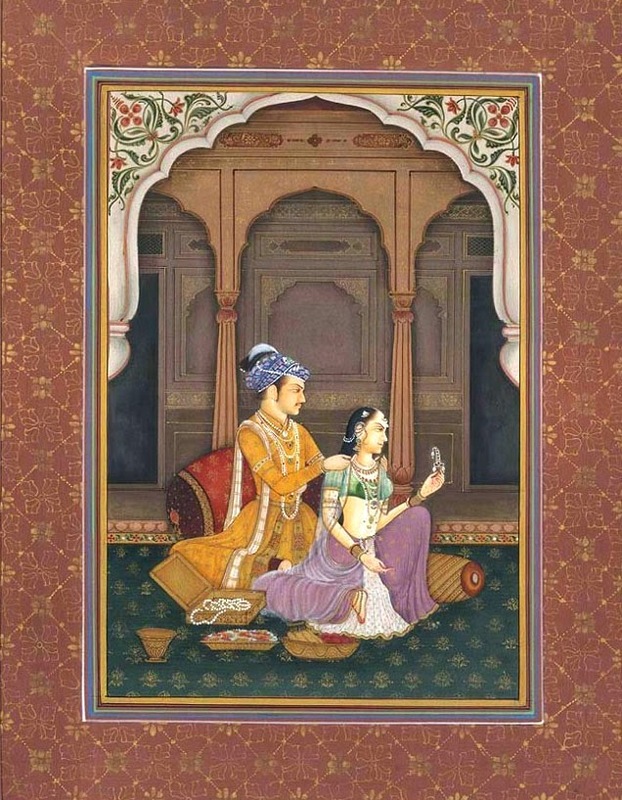 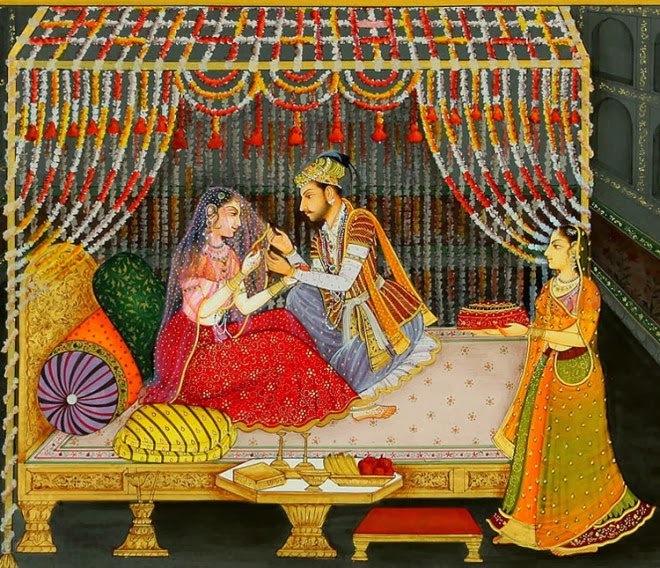 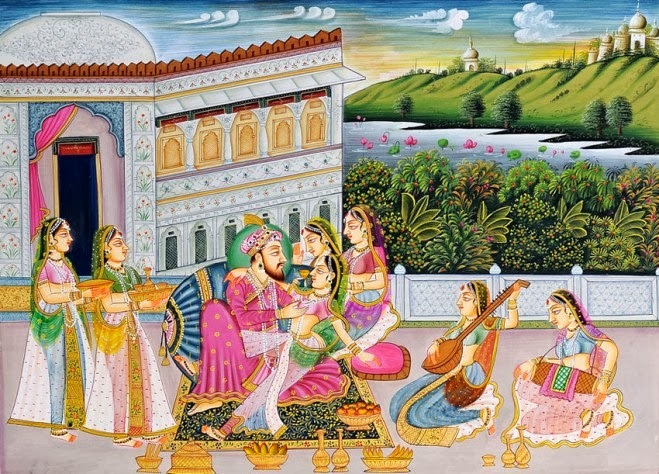 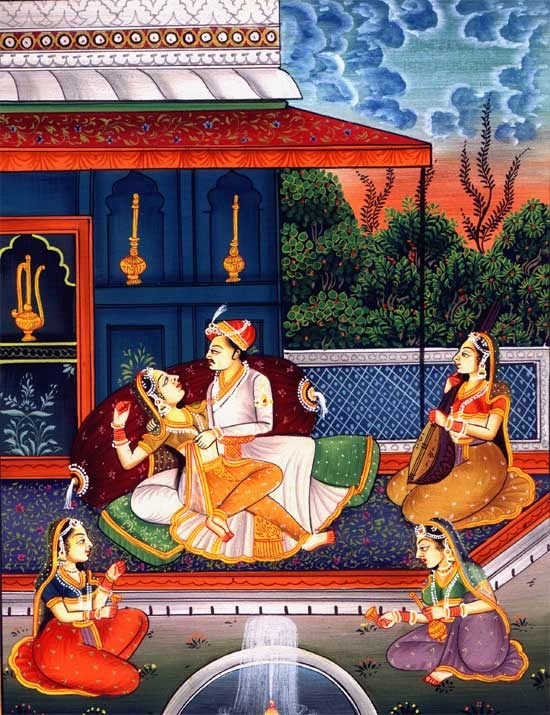 Have a look at some the mughal paintings which I have collected, hope you like this unique painting miniature style. 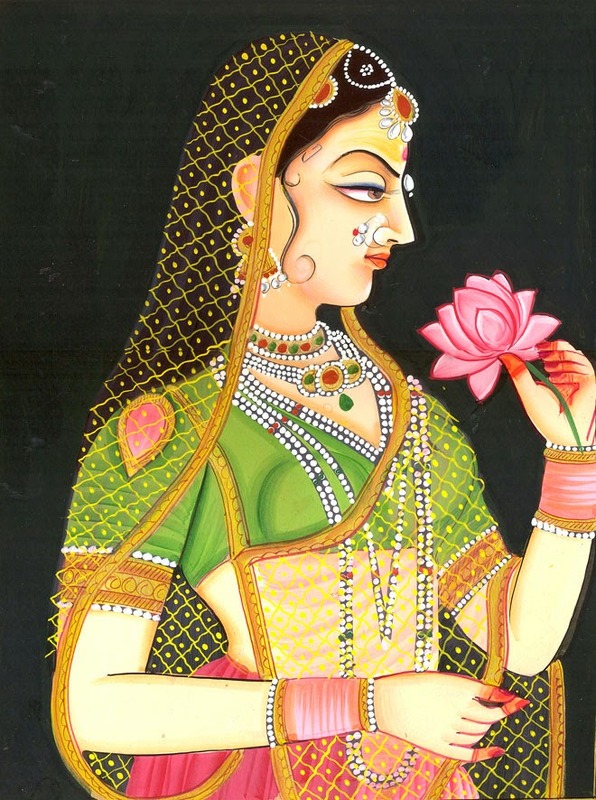 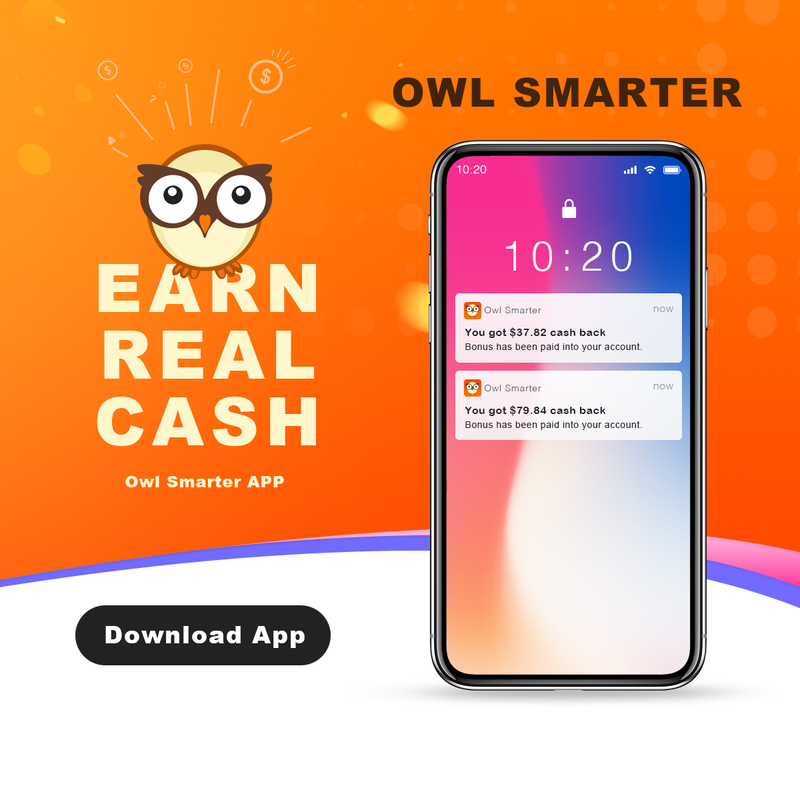 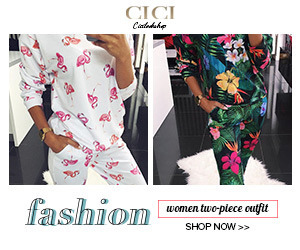 Very beautiful designs, photography and designs requires skill. 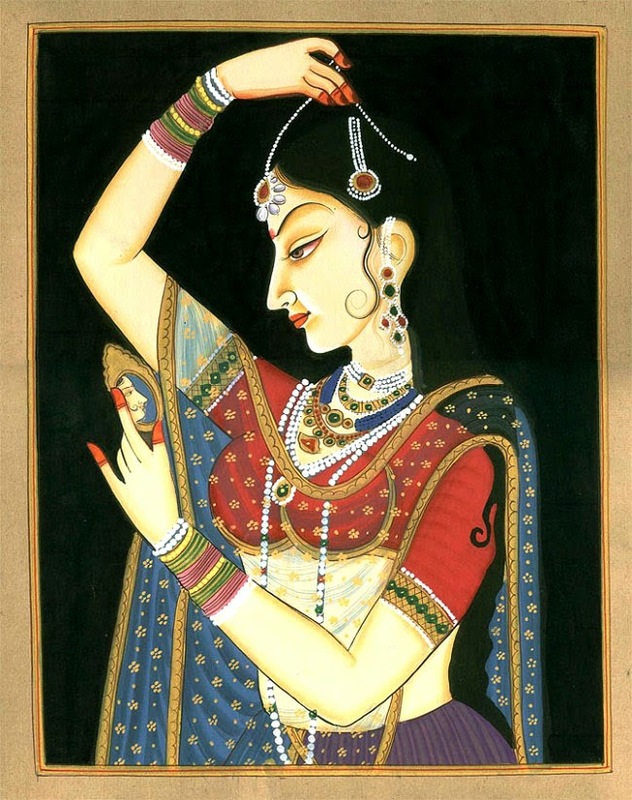 did you know.......Four of the 21 most expensive paintings sold at auction are by van Gogh and four by Picasso.